How dream holiday charcuterie boards are made! Versatile and perfect for any occasion, intimate or large, casual or formal. These elegant napkin rings instantly dress up any tablescape, pulling it all together with the ultimate ease and style. Nothing could be chicer -- these golden scalloped linen dinner napkins will not go unnoticed and are fabulous for any special occasion, let alone perfect for Thanksgiving festivities. Gold... velvet... the details on this wreath make for a stunning holiday display and a lovely way to welcome guests into your home for the holidays. 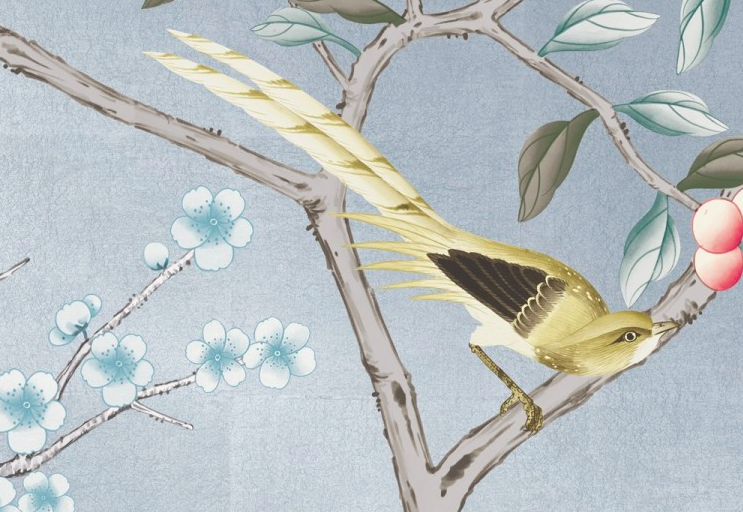 A divine hostess gift for your friend or family member who has everything. 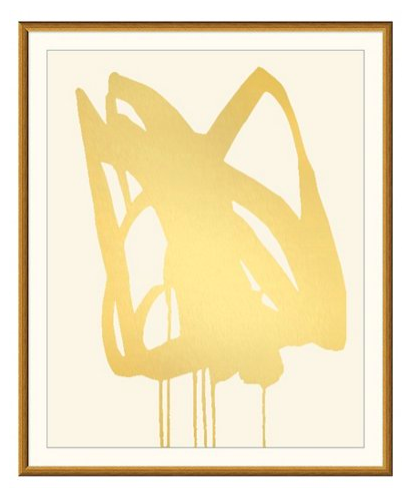 Instantly brighten up any room in your home and breath new life into your space with this impeccably decadent abstract piece, created using hand-applied gold leaf. A stunning arrangement worth the investment. Wishing you the loveliest and merriest of holidays!